Welcome to our first Christmas gift guide of the season! 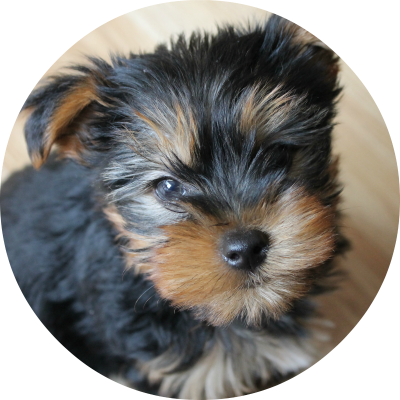 We've decided to start with the luxurious; things I'd love to gift the doggies in my life, if only I could. These items are all absolutely stunning, I've seen a few in person and they're just beautiful. I've been following Slumbering Hound for a while, but recently my friend Jaime posted about Lily's beautiful new snuggle bed, and it's now top of my Christmas wishlist! 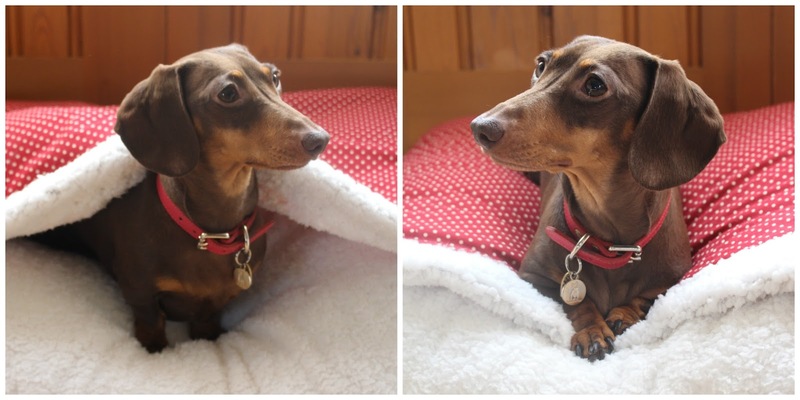 Our rehomed daxie Winnie went from very overweight to slightly underweight at quite a rapid pace, and the poor girl really feels the cold. (Don't worry, she's been vet-checked; her body just wasn't prepared for good food and long walks when we rescued her, so she dropped the weight quicker than any of us expected!) She spends her days snuggled up in her donut bed, in her equafleece, or buried under a blanket... I just know that she'd absolutely adore one of these beds. They look to be beautifully made, and so lovely and warm. 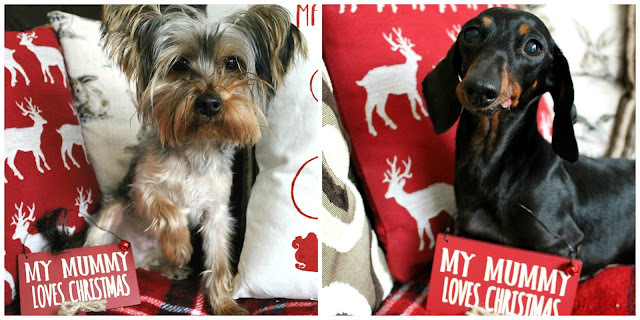 They can even be personalised; what a wonderful gift that would make for your pooch! Ohhhh Teddy Maximus, how I love you. 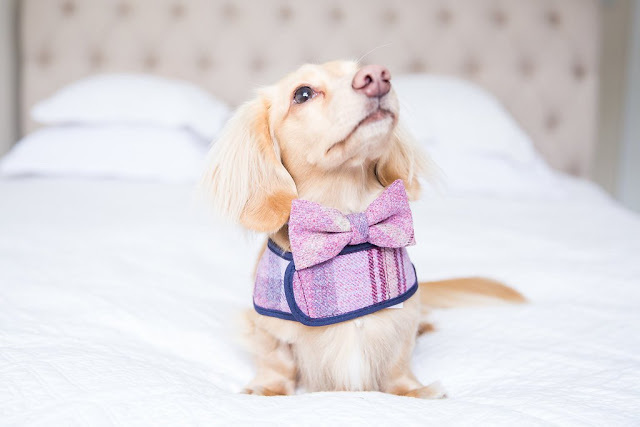 Archie has a bow tie from Teddy Maximus which is just adorable, and I've always drooled over the coats and beds, but they've recently started selling the most beautiful harnesses. 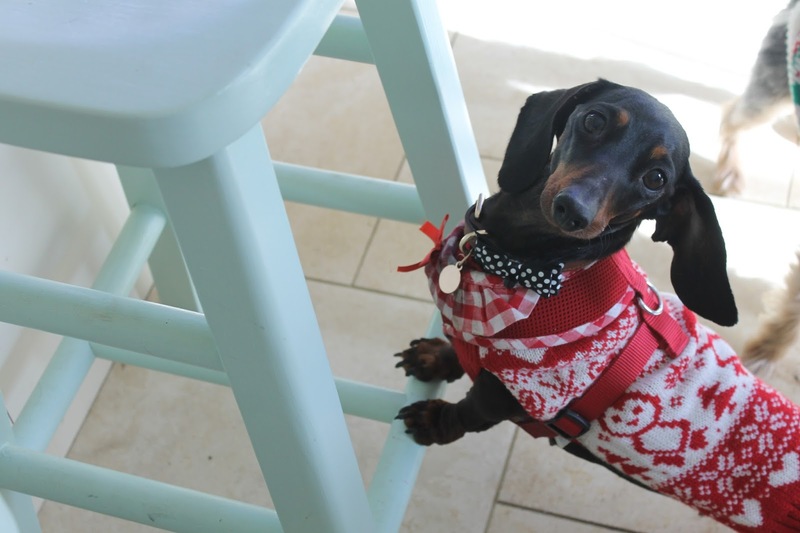 This specific style of harness, with a stomach strap and chest strap, is the style that fits Winnie perfectly, and so this gorgeous Pink Shetland Wool offering just had to be featured in this post. Doesn't Teddy model it beautifully for their website? I'd just die of happiness if I got my mitts on one of these beauties. Next we have one of our firm favourites, Broughton & Co. They not only make the most amazing collars and leads, but you can also get engraved love lock ID tags, dog scarves and gifts for humans too! They are just the epitome of luxury, gorgeous leather, exquisite stitching, hand-stamped personalisation and adorable packaging to boot. 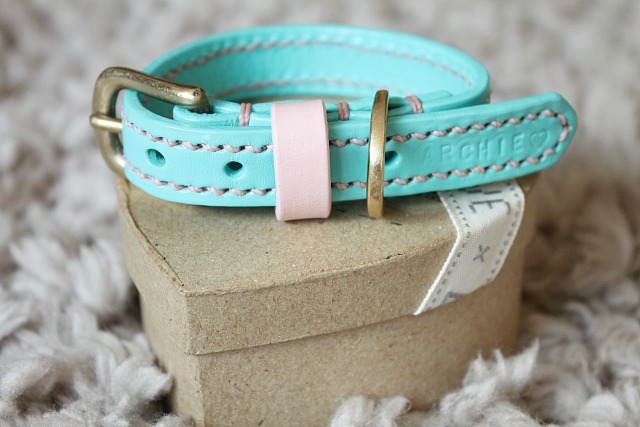 These collars are most definitely made to last, and I'm determined to get one for Winnie at some point. Just look at these hampers! Devil Dood Designs released their Christmas hampers a few days ago, and they're absolutely jam-packed with goodies. 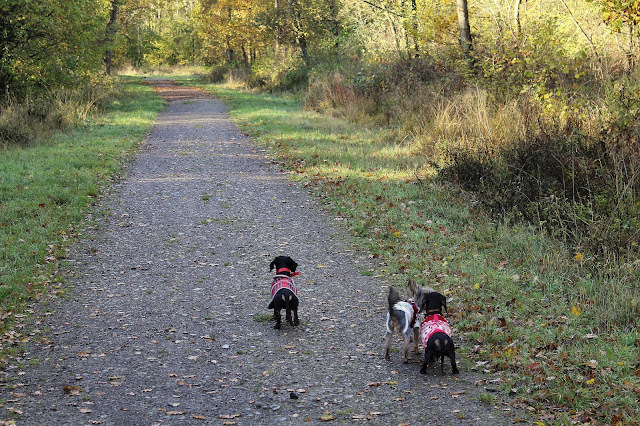 I particularly love the exclusive festive collars, and the Simply Handmade Tags ID tags. 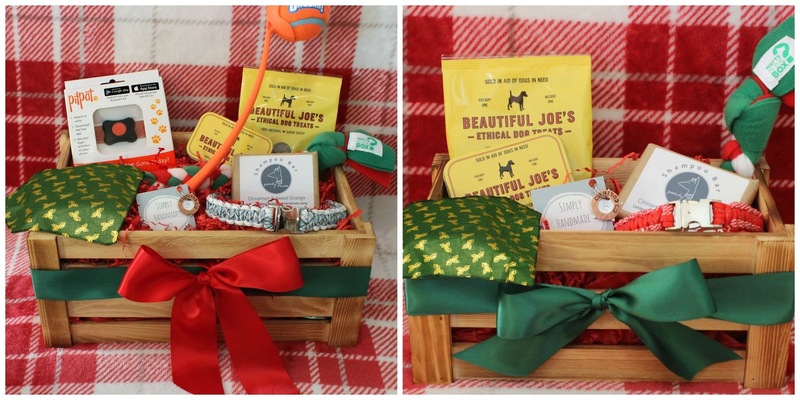 The hampers come in a variety of options; Ultimate and Mini first of all, and then you can purchase a hamper with goodies for 2 or 3-dog households! They look to be incredible value for money, and it's definitely one of, if not the best, hamper we've seen released this year. So there you have it, our luxury Christmas gift guide. Don't forget to pop back and see the rest of our festive posts and gift guides, starting tomorrow!